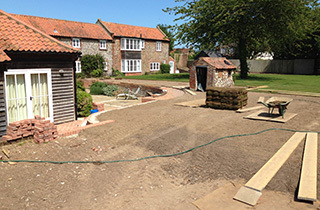 Any one of the following stages are applicable for any garden project. 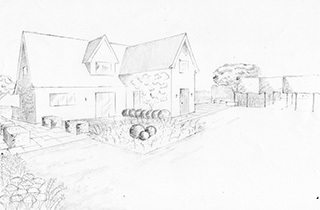 A complete garden design project will often follow the path described below. 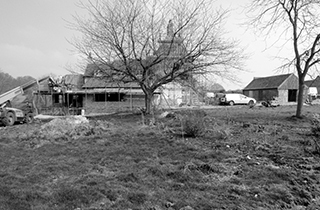 Initial meeting on site with client forms project brief and fee structure. Recording the gardens current state and possibilities. Conceptual ideas, sketches and design development. 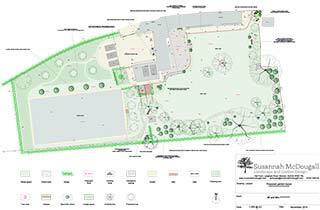 Final landscape design plan and any further detailed design enabling project costing and construction. 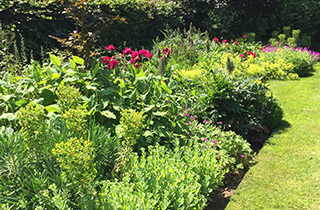 Planting design – as plant lists or detailed plans, plants sourcing, setting out and planting. 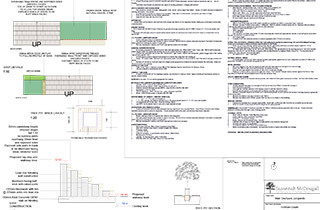 Introducing, costing and appointing a contractor who will build, plant and realise the proposals. 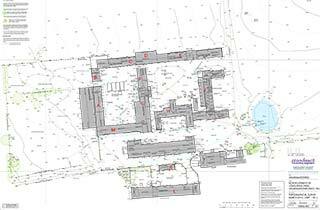 Full project management or periodic site visits to inspect works, setting out etc. 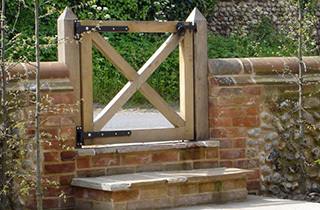 Garden maintenance schedules, garden ornaments and furniture sourcing. Periodic seasonal visits on request and garden reviews.